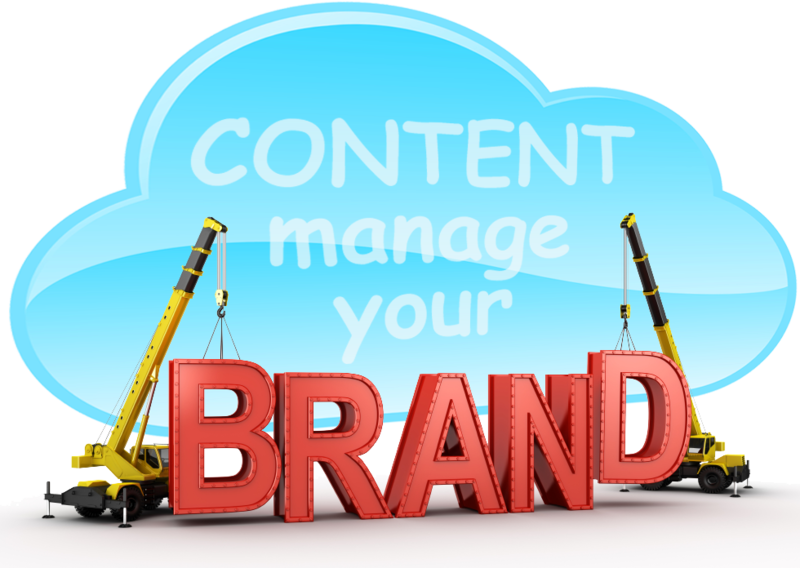 Content Management Systems (CMS) are designed to help you write your web content without having to learn the code behind it. Additionally they will offer image library tools and suitable templates to speed your development. There are literally 100’s of quality CMS available for every type of business need. Bundled web templates are a fast and easy way to get started. These basic tools are like questionnaires you fill out and when done reveal a website. They can be helpful setting focus and get you running quickly however they are generic so your competition may be using them as well. Your brand needs to differentiate and probably needs flexibility that these templates do not provide. Drupal is probably the most powerful of the CMS mentioned and is favoured by developers who need highly advanced tools. There are thousands of themes and capability plug-ins available in free or premium formats. Drupal is used by The Economist, Examiner.com and The White House. Each of the CSM enjoy strong developer support and fulfill different needs. This infographic offers a good comparison. Review all the SNAC for branding articles. WordPress.com hosts Domain Name/Custom Themes for a very affordable price. Highly recommended if you don’t want to worry about running your own server. SquareSpace.com is another really great service that hosts Domain Name/Custom Themes. This is a premium service and worth every cent. It can take a while to understand how it works but there is tremendous power there and really great support 24/7 voice and email. 1 Pings/Trackbacks for "SNAC time: Branding with Content Management Systems"